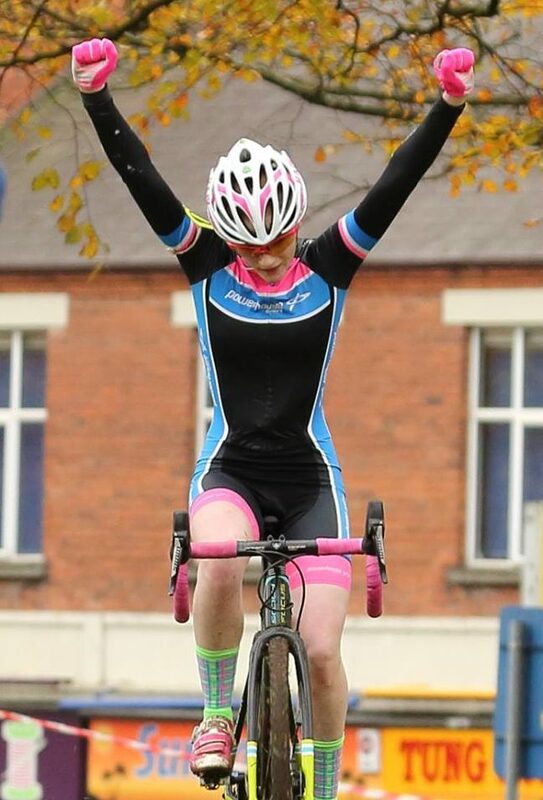 The up and coming Irish junior rider Niamh McKiverigan has scored a strong solo victory in the Ulster Cyclocross Series. Teenager McKiverigan, who rides for Powerhouse Sport, was a clear victory in the women’s A race in Ormeau Park. And though he race in Belfast was the elite event, she took the win by almost one minute. She took the chequered flag, two arms aloft in triumph, some 58 seconds clear. In the runner up slot came Diane Wilson (Dromara CC). Rounding out the podium was Julie Rea (Phoenix CC), a further 33 seconds back. The eventual winner signalled her intent early, blasting out of the traps to quickly gain a strong lead. She covered the opening lap of give in 7:24, a full 27 seconds faster than Rea and 37 seconds to good of Wilson. And having done the damage so early, McKiverigan kept tapping out her rhythm. She would put more modest time into her closest rivals for the remainder of the race. But she still built that lead on event lap apart from the final one. Knowing she had the race run she backed off a little to enjoy her moment at the end. In the men’s race, winner David Montgomery (Unattached) ceded some ground in the early exchanges. 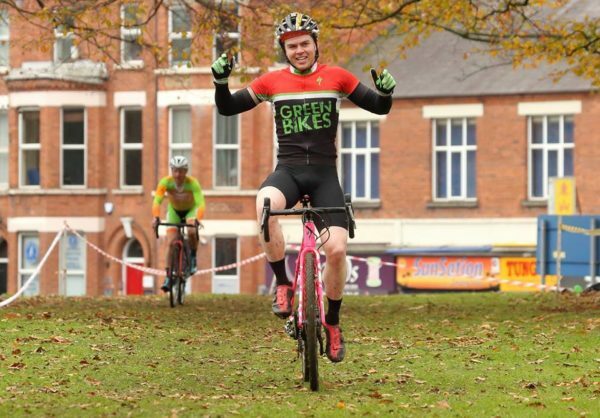 And it was Graham Boyd (McConvey Cycles) and his team mate Thomas Creighton who got the best starts. It as Boyd who maintained his furious early pace for the next three laps, of eight. By the time the race had reached its halfway point he was more than 20 seconds of dangerman Montgomery. But on the fifth lap Montgomery began to eat into the gap, claiming nine seconds back. And on the next circuit he took another 17 to go into the lead. He’d race around the final two circuits only marginally faster than Boyd. As a result the winning gap after 48 minutes of racing was just nine seconds. And behind them it was Lewis Ferguson of The Bike House CC who came through for 3rd, some 1:07 down on Montgomery.